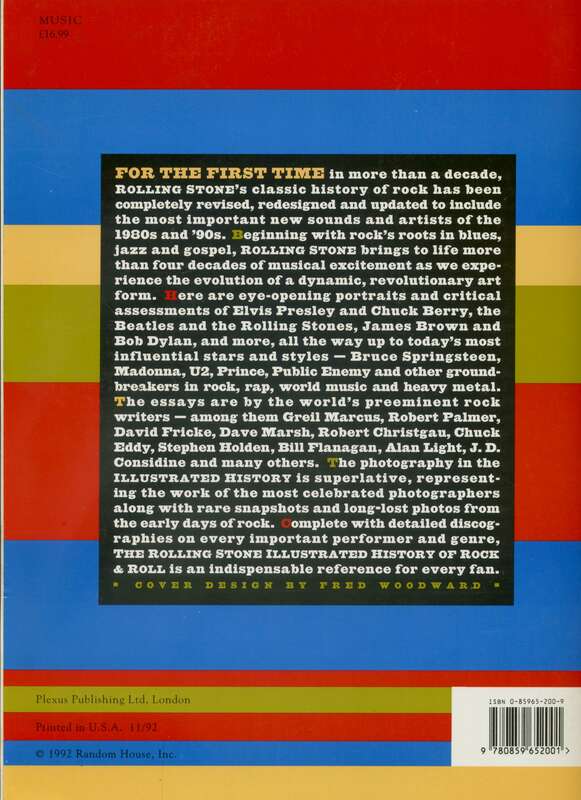 FOR THE FIRST TIME in more than a decade, ROLLING STONE'S classic history of rock has been completely revised, redesigned and updated to include the most important new sounds and artists of the 1980s and '90s. eginning with rock's roots in blues, jazz and gospel, ROLLING STONE brings to life more than four decades of musical excitement as we expe-rience the evolution of a dynamic, revolutionary art form. Here are eye-opening portraits and critical assessments of Elvis Presley and Chuck Berry, the Beatles and the Rolling Stones, James Brown and Bob Dylan, and more, all the way up to today's most influential stars and styles — Bruce Springsteen, Madonna, U2, Prince, Public Enemy and other ground-breakers in rock, rap, world music and heavy metal. The essays are by the world's preeminent rock writers — among them Greil Marcus, Robert Palmer, David Fricke, Dave Marsh, Robert Christgau, Chuck Eddy, Stephen Holden, Bill Flanagan, Alan Light, J. D. Considine and many others. The photography in the ILLUSTRATED HISTORY is superlative, represent-ing the work of the most celebrated photographers along with rare snapshots and long-lost photos from the early days of rock. 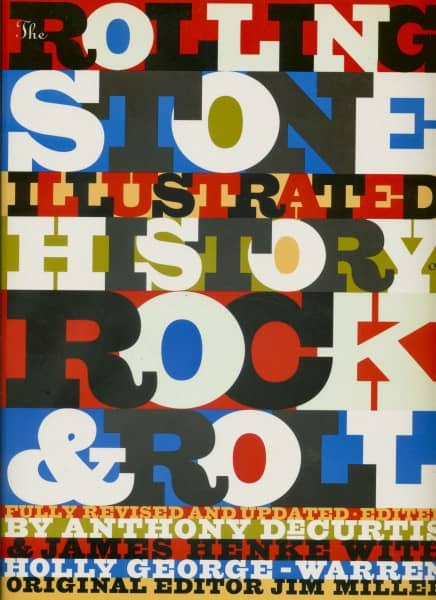 omplete with detailed discog-raphies on every important performer and genre, THE ROLLING STONE ILLUSTRATED HISTORY OF ROCK & ROLL is an indispensable reference for every fan. Kundenbewertungen für "Rolling Stone' History Of Rock And Roll: The Definitive History of the Most Important Artists and Th"